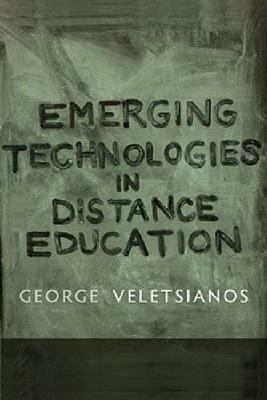 This widely anticipated book harnesses the dispersed knowledge ofinternational experts who highlight pedagogical, organizational,cultural, social, and economic factors that influence the adoption andintegration of emerging technologies in distance education. The volumeprovides expert advice on how educators can launch effective andengaging distance education initiatives in response to technologicaladvancements, changing mindsets, and economic and organizationalpressures. Emerging Technologies in Distance Education goesbeyond the hype surrounding Web 2.0 technologies and confronts theimportant issues that researchers and educators need to consider toenhance educational practice.